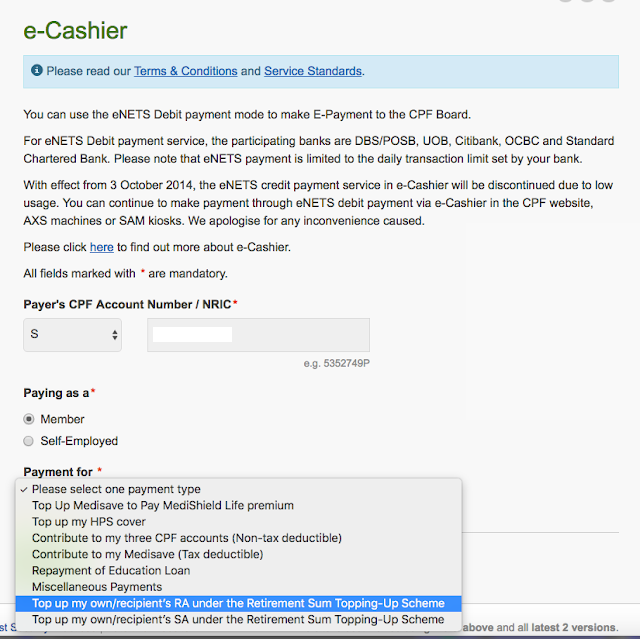 [Guide] How to deposit cash to parent's CPF? The thought of depositing cash into CPF struck me when I read some blogs on reducing tax reliefs and also earning the decent interest rates given by our government in the current low interest rates climate. Since then, I've been researching on the pros and cons of this move and concluded to transfer $7,000 cash into my mom's Retirement Account. My estimated tax is around $2,400, assuming there are zero reliefs. 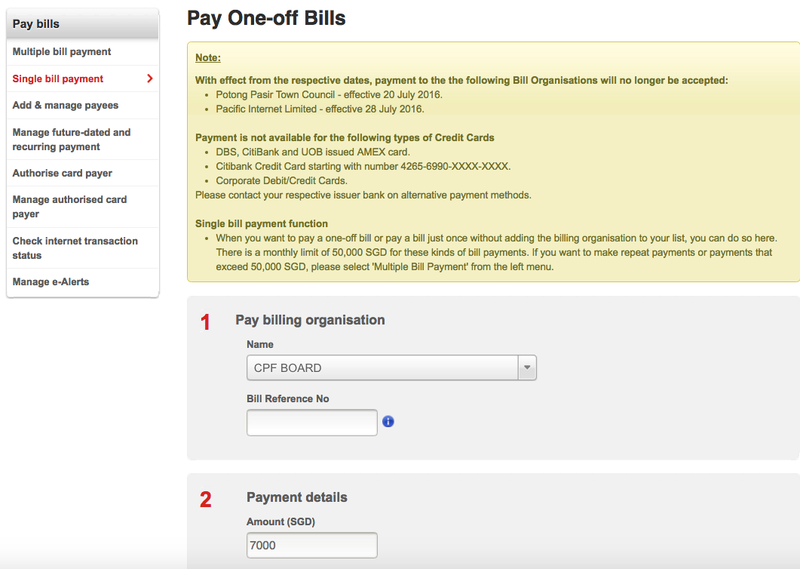 By topping up my mom's CPF, I'll get a relief of $7,000. Now that will reduce my tax to around $1,900. I mentioned that I'm always on the look out for safe places to park my cash, mostly FDs. But the FDs these days are disappointing. I've on standby, at least $60k cash in my BOC account . So, emergency funds are settled. I've also 2 FDs accounts which have yet to mature. The remaining cash could be put to other uses, like giving it to my mom by parking the money into a safe, reliable and interest-growing account i.e CPF! My mom, in her late 50s, has been a full-time housewife since she had us. This means no CPF for at least 15-20 years. She only started taking up a low-paid job in her late 40s, which really doesn't contribute much to her CPF. I'm ashamed, guilty, yet so fortunate that in just 3 years of my work life, I've earned so much more CPF than her. I truly understand how difficult it is to accumulate not just cash, but also CPF, for the low-income people. I really am blessed to have a stable job with a stable income (shall not complain). Anyway, it is a no-brainer depositing $7,000 to her RA, since she has less than 10 years to receive her monthly pay-out from CPF. While my mom is currently working her keep and is not reliant on us to provide for her, she has little savings as most of her earnings are spent on us. Thinking for her retirement and for tax reliefs, I have decided to deposit $7,000 cash into her RA yearly, to kill 2 birds with 1 stone (unless there are changes to CPF). I know my mom is secretly happy about my gesture. With my decision made, I set out to transfer $7,000 to my mom's CPF. 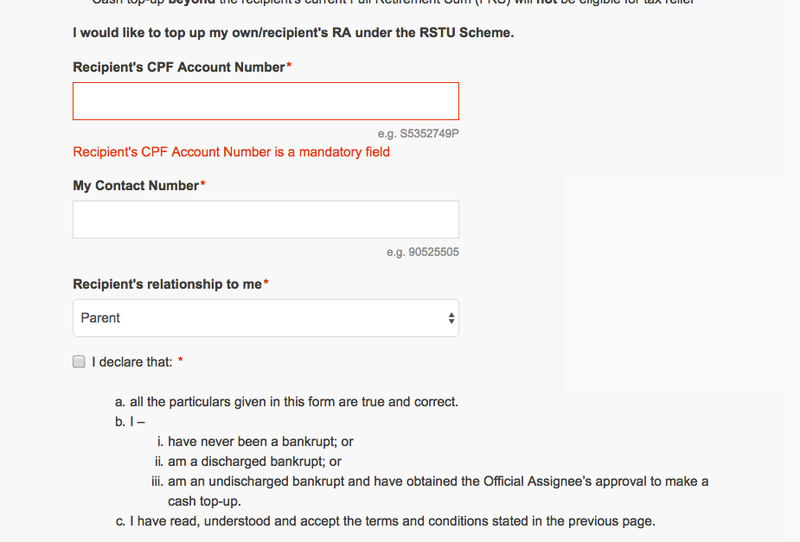 As much as I want to praise CPF for having a user-friendly website, I just can't seem to find the page for me to do the transfer! In the end, I resorted to googling for the link to do so. 10. 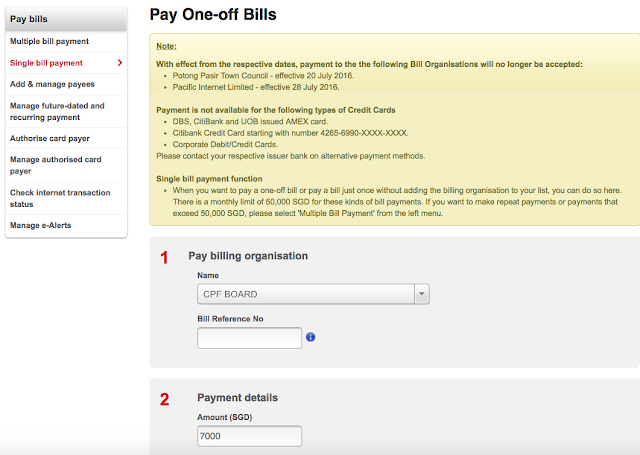 Next, click on "single bill payment"
12. And, you're done! 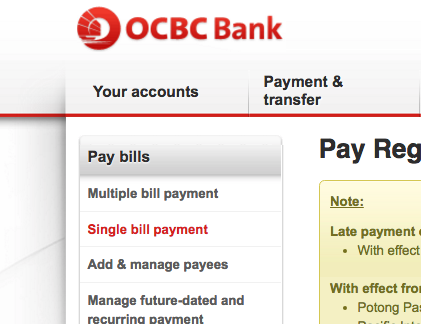 Patiently wait for CPF to process your transaction - mine took less than 1 day, and I made my transaction at 10pm the previous night! You will receive an email from CPF to inform you that your transaction is successful! 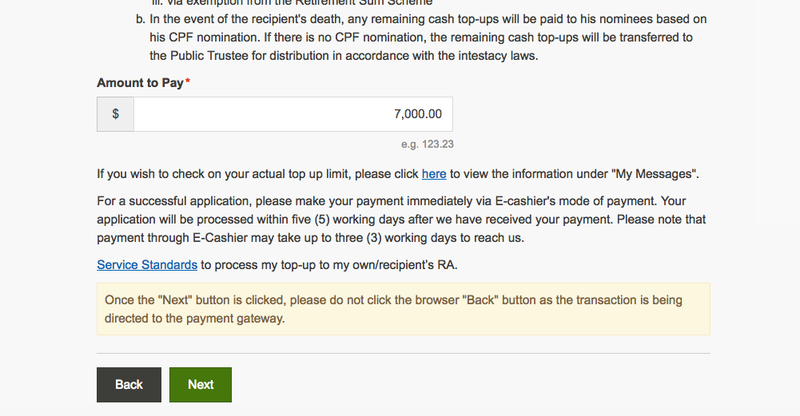 Impressed with the speed of CPF, but there's probably some work to be done in simplifying the information in their website. 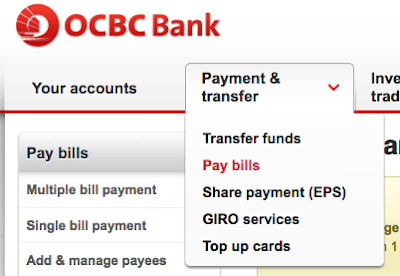 Hope this guide is useful for those who wishes to transfer money to their/recipient's CPF! 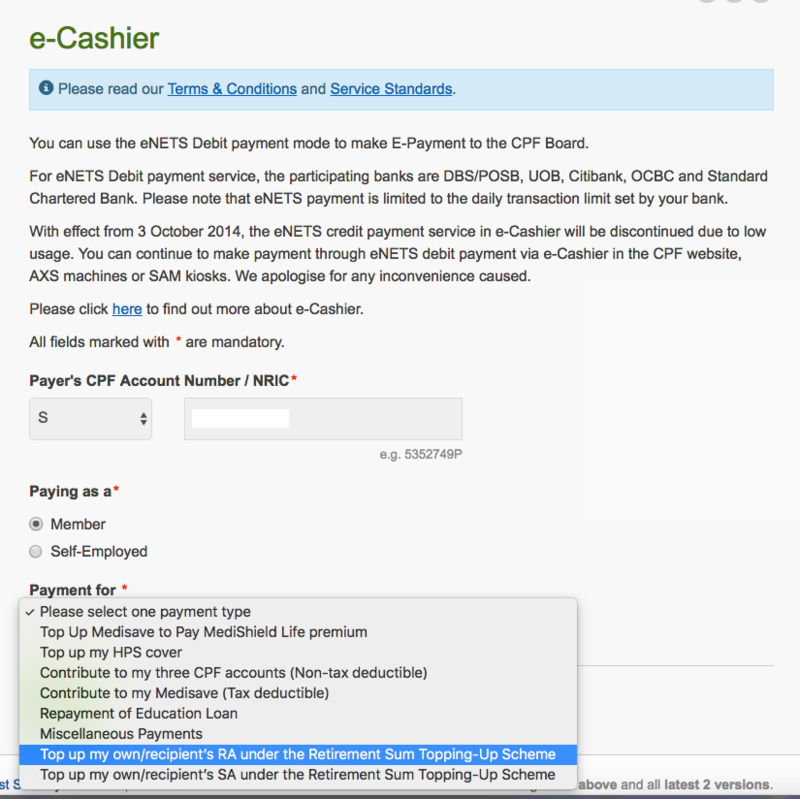 Now my next question is, should I transfer cash into my own CPF SA? 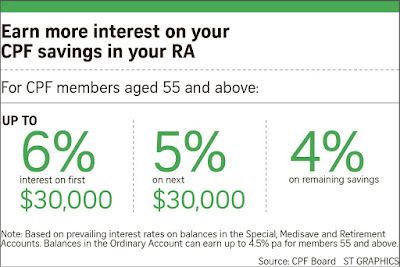 Do you have a CPF RA? 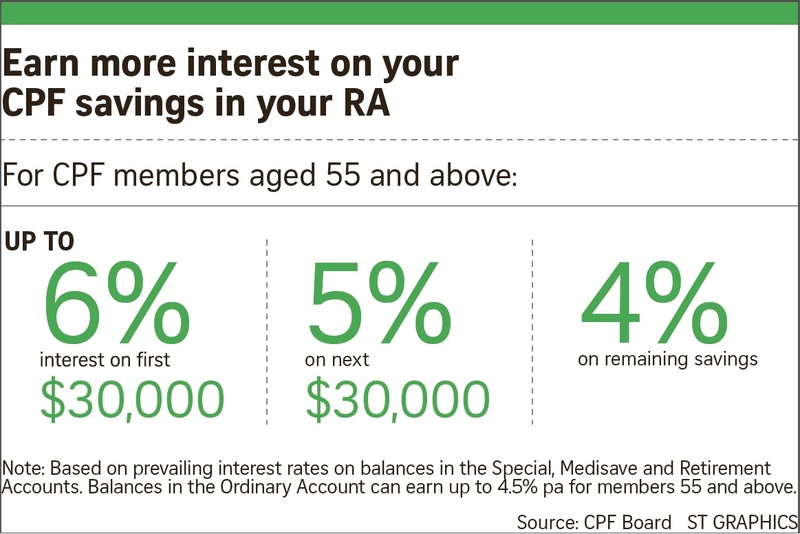 CPF RA is for 55 years old and above. Of course I don't. My parents do. Hi, My mom has more than 100K FD maturing. I am thinking of asking her to put the saving into CPF account. 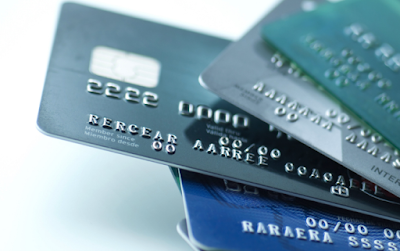 Do you know whether the RA is suitable for her or is there any CPF scheme more suitable ? Her age is 70..